Larry Earl Bedell was born March 10th, 1951 at the family home in Beaver County to Earl and Vona Bedell. 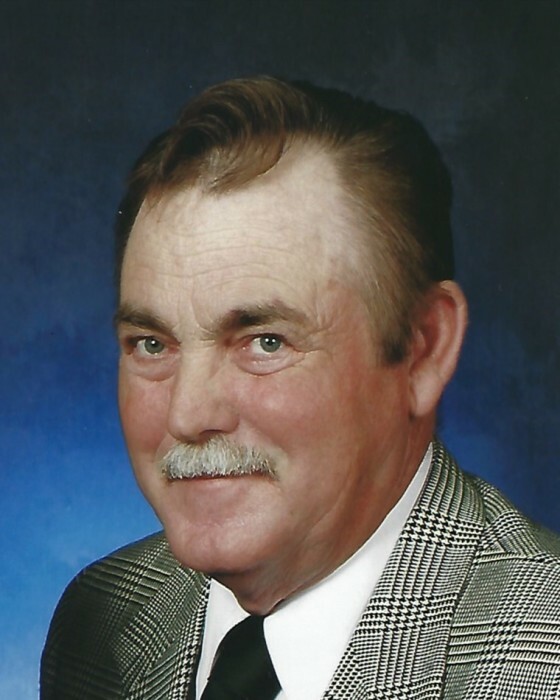 The oldest of four children, he grew up farming and ranching, and later was part owner in the family’s earth moving business. He was blessed with three children: Grady, Sherry and Crystal. In 1990 he married the love of his life, Lovita Siebenlist Terrel. With this marriage came three more children: Kristi Woods, Marci Blau and Tyler Terrel. Over the years he welcomed many grandchildren and great-grandchildren. In 2014 Larry began a courageous battle with cancer. He and Lovita retired and began spending more time together traveling. He took up hunting and enjoyed shooting with his friends and grandchildren. He was especially fond of each of his sisters-in-law: Marquita, Janita, Marita and Jolita. He is survived by his wife Lovita, a brother Gary and wife Kim Bedell, sisters Denise and husband James Laubhan, Dorice and husband Randy Immel, a son Grady Bedell and daughter Crystal and husband Adam Felan. He was preceded in death by his parents Earl and Vona Bedell and daughter Sherry Littke. Larry attended church at Jehovah Witness Kingdom Hall in Woodward.